Minions Acoustic Guitar With Strap | Minion Shop. 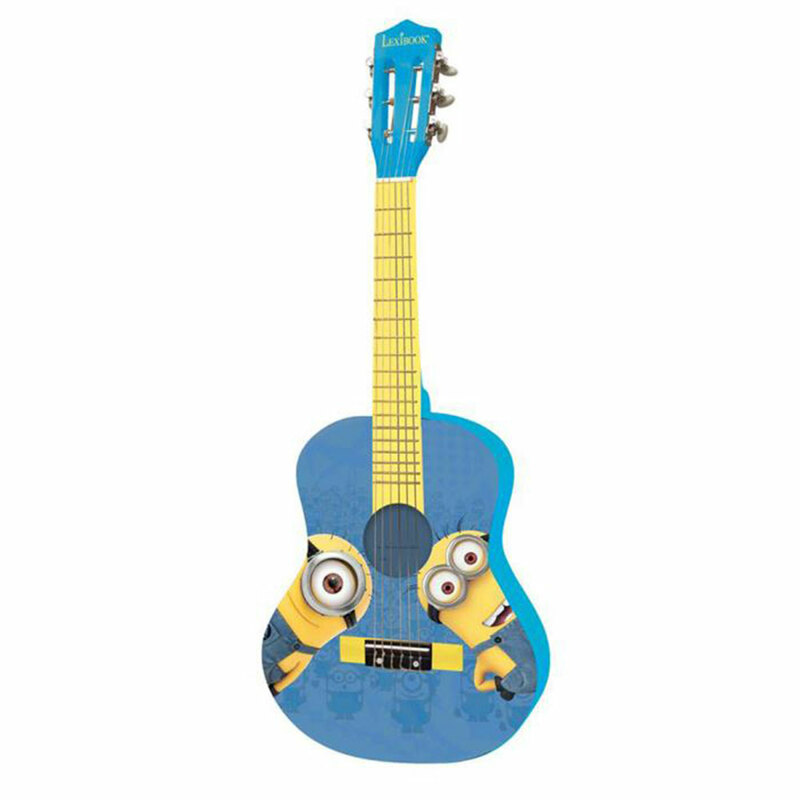 Learn how to play the guitar along with the minions thanks to this great acoustic guitar! This is the perfect guitar for your first guitar lessons and includes a strap, a pick, 6 nylon cords plus guide for learning how to play guitar! Minion Shop is a one stop shop stocking only 100% official Minions products from cameras to cushions!